Art has the power to transform the way we experience and understand the world around us. 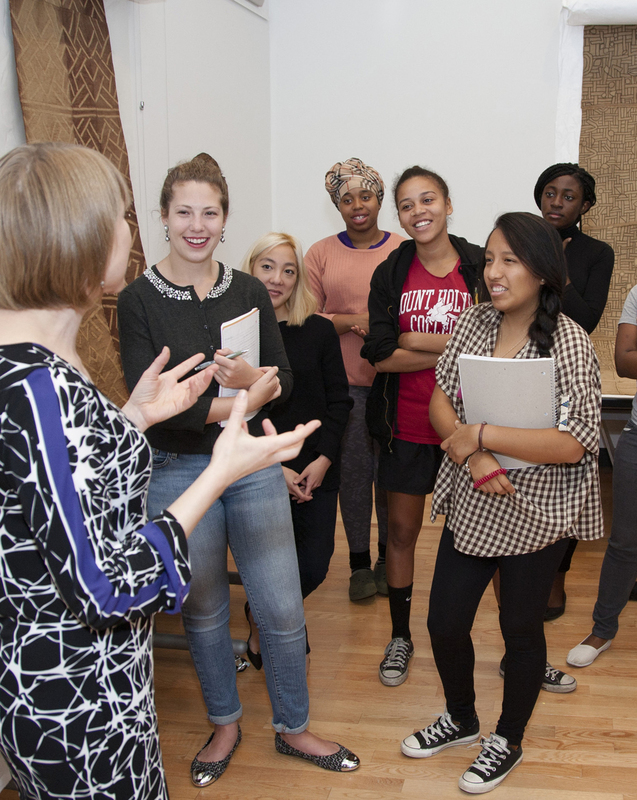 As an institution dedicated to our teaching mission, the Mount Holyoke College Art Museum sparks learning and creativity through direct engagement with its rich collections of art and material culture. Providing intimate encounters with original objects is the centerpiece of the work we do with both our academic and community visitors. We invite you to explore the following pages to learn more about how to get involved or schedule a visit to the Museum. In addition, all of our public events, including gallery talks and lectures, are free and open to the public.